Smooth Feather Film School is a one-week film school hosted at the Kezar Falls Theater every August where local youth write, film, and edit an original film, which is then premiered on the red carpet for the community on Saturday night. Last year, we had a one-to-one student to staff ratio, which provided our participants with a high level of professional instruction. The past two years, we have had a sold-out premiere and it has been amazing to see the support from the community, as well as the creativity pouring out of our youth. 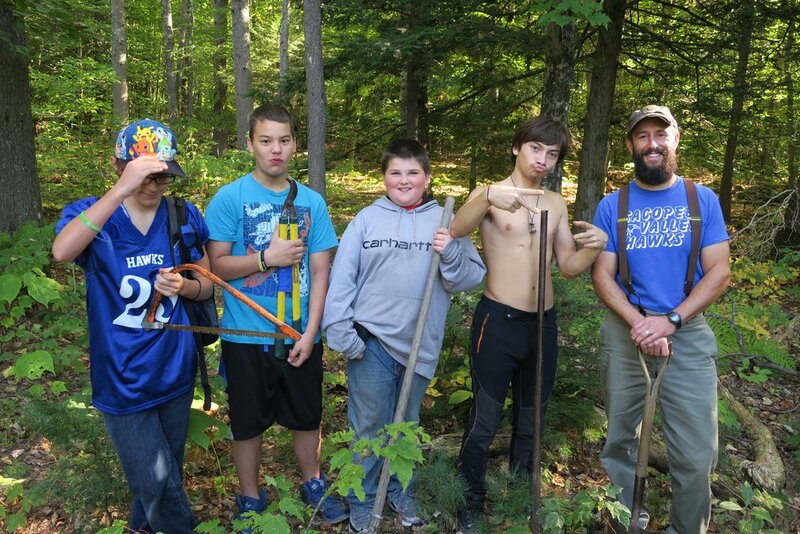 Smooth Feather Excursions is an after school adventure program for young men. 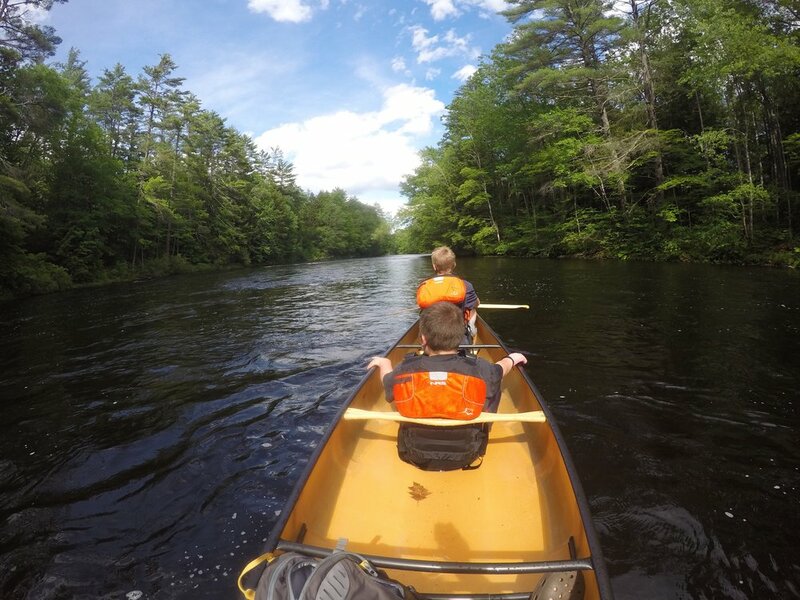 Our aim is to immerse them in the beautiful Maine outdoors and challenge ourselves in nature to establish a powerful bond. 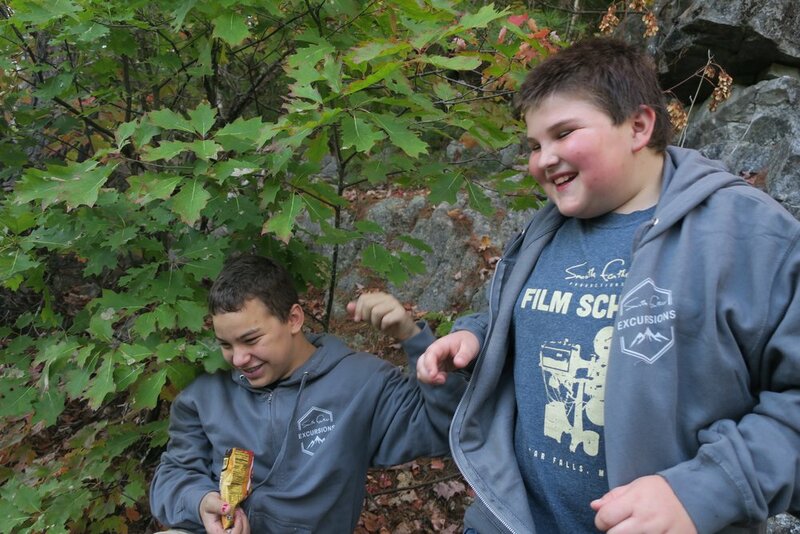 Smooth Feather Excursions offers this opportunity to a handful of participants every winter, spring, and fall for eight-week sessions, which meet every Thursday after school. The tuition for each of our students is free thanks to the generous donations that we receive every year. Getting Ready - First Ever Smooth Feather Film School!